During my latest trip, I had the chance to stay in a truly unique place: Baixa House. If you are wondering where to sleep in Lisbon, I highly recommend you to take into consideration this 18th century building, located in the heart of Lisbon. Welcoming you in one of its charming apartments, Baixa House will make your stay in Lisbon simply unforgettable. From your arrival on, you will have the reassuring feeling of having found a “home away from home”. 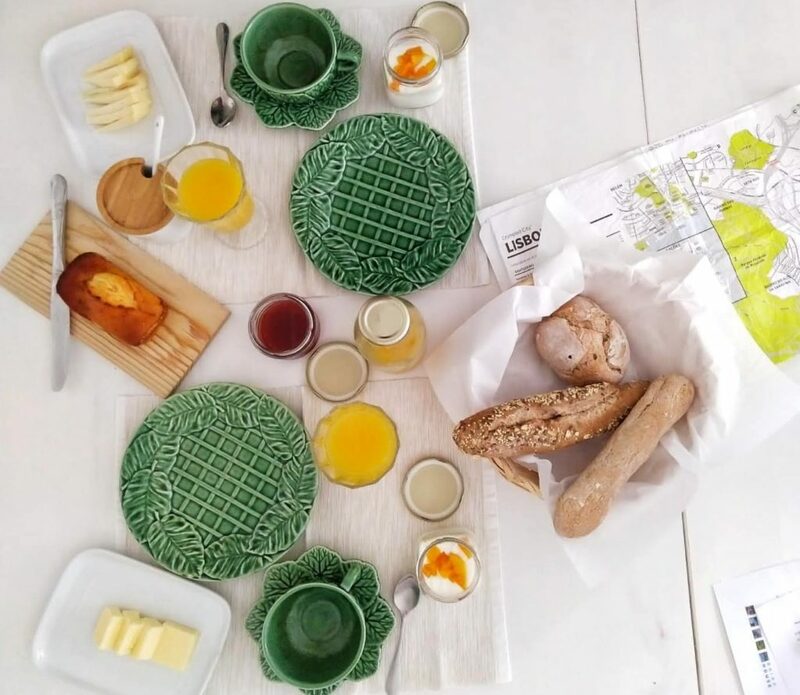 Go ahead and read the post… I’ll tell you more about what I’ve particularly appreciated of Baixa House and why it is so special! At Baixa House, the first thing that will impress you is the design and furnishing of its apartments: modern elements blend perfectly with more traditional ones, recreating a well-kept, welcoming and sophisticated atmosphere. Indeed, during my stay I kept on repeating: “I wish I had a home like this!”. You can’t help but notice that every single detail is the outcome of careful and passionate stylistic choices. 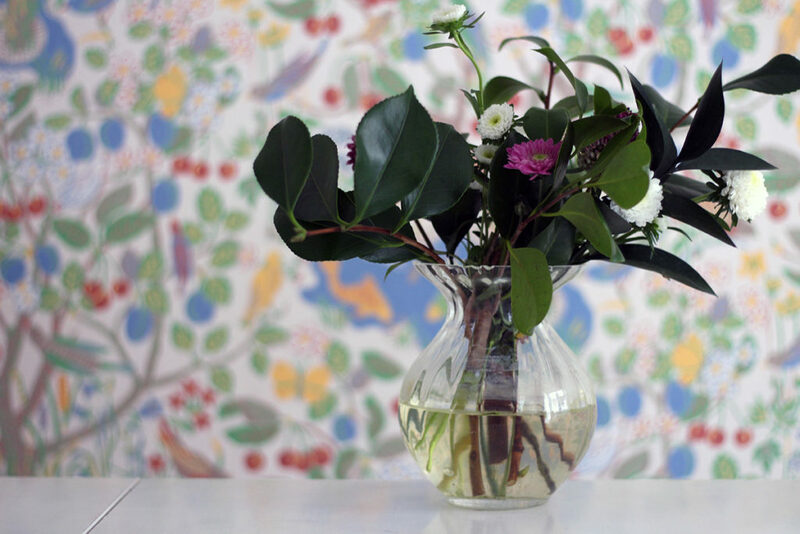 To give an example, every apartment is decorated with fresh flowers. Wanna know something curious? 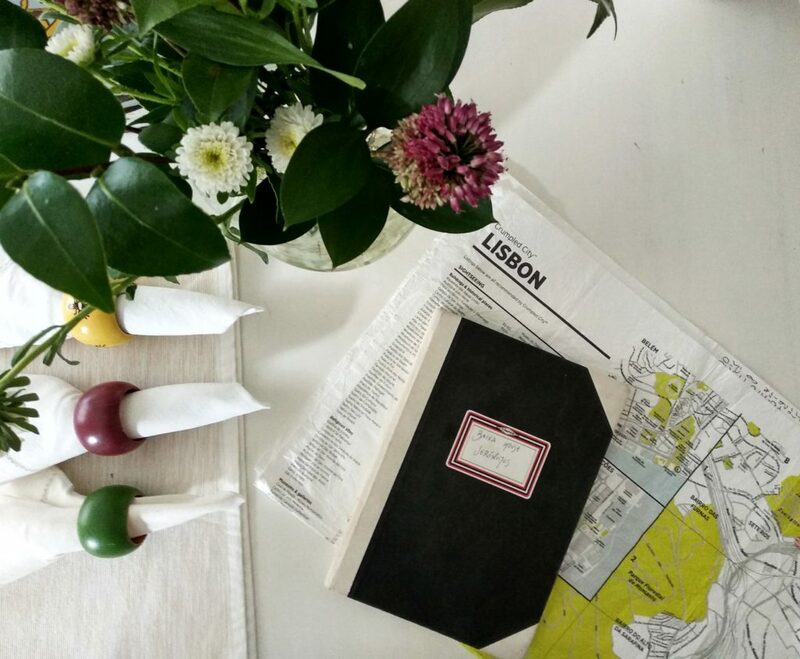 Each apartment of Baixa House takes its name from a garden in Lisbon. We stayed in the Jeronimos apartment, inspired by the gardens in front of the Mosteiro dos Jerónimos of Belem. The 13 apartments have different square footage: one, two or even three bedrooms. Long story short: whether you are traveling as a couple or with your family and friends, you will for sure find the solution that best suits you. If I had to describe my experience in a nutshell, I would sum it up like this: “Take the comfort of a hotel stay and the freedom of a whole house of your own. Then mix them together and … you’ll get Baixa House”. Even though I often rent apartments when I travel, I have to say that I do miss some hotel facilities, such as breakfast, daily cleaning and staff assistance. When I say that Baixa House is the perfect accommodation in Lisbon, I mean it! Even though you’ll be staying in an independent apartment, you’ll enjoy all the comfort, typical of a hotel stay. Morning breakfast at our apartment was one of our favorite moments. The staff is one hundred percent committed to make your day start at its best. First of all, the kitchen of each apartment is well-equipped with a coffee machine, a kettle, a toaster, a juicer and much more. You will always find coffee, cocoa, muesli and several sorts of tea. 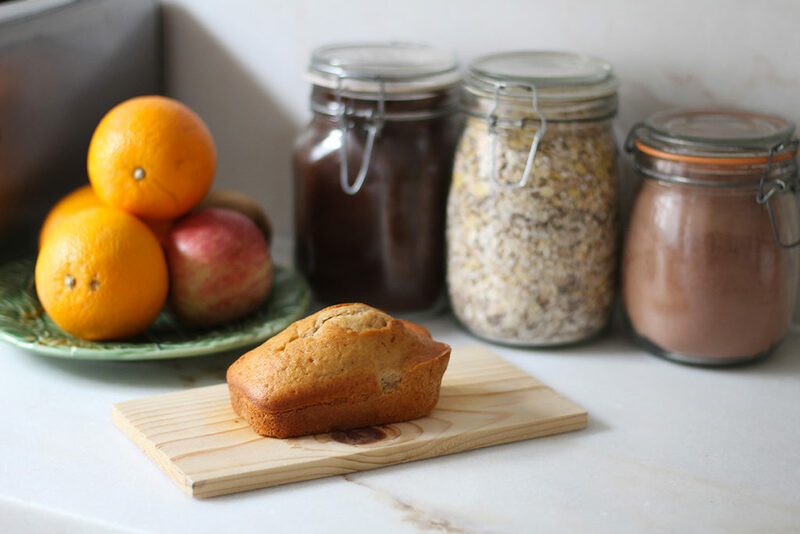 Furthermore, you will be provided on daily basis with fresh ingredients: homemade cake, yogurt, milk, fruit, cheese, jam, juice and fresh bread. Bread is delivered at your door every morning, between 8am and 8:30am. Every day you can write your preferences for the breakfast of the following day, specifying what you would like to be put in your fridge or any increase/decrease in quantities. So, even breakfast will be tailored on your preferences. In case of intolerance or special diets, the staff takes care of all your requests at the booking. Let’s be honest: who likes cleaning on holiday? I can answer for you all guys: nobody! Baixa House cleans your apartment every day from noon to 4pm. The apartment was in perfect condition both when we arrived and every evening when we came back home. Given that it was pretty spacious, such a service can only be appreciated. 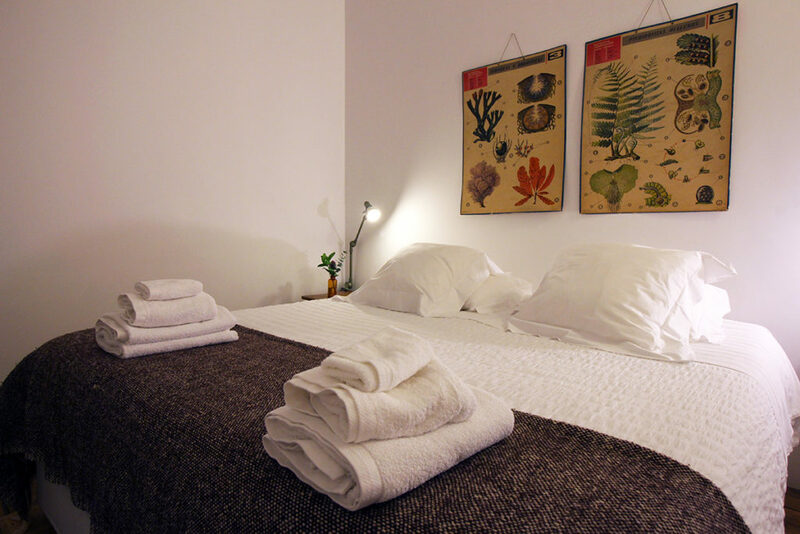 Towels and sheets are provided by Baixa House and, if you staying longer than 7 nights, the staff will change them for free. I think it’s now crystal clear, that your stay at Baixa House will be super comfortable and carefree. The staff of Baixa House is one of the friendliest ever. The reception, located at the first floor of the building, is where you will be personally welcomed at the check-in and where you can always drop by for any information or advice you might need. You’ll notice from the very first email how attentive and helpful the stuff is. Plus, they promptly answer all your questions, which is very important to me as I consider the efficiency of the email exchange as part of the experience itself. 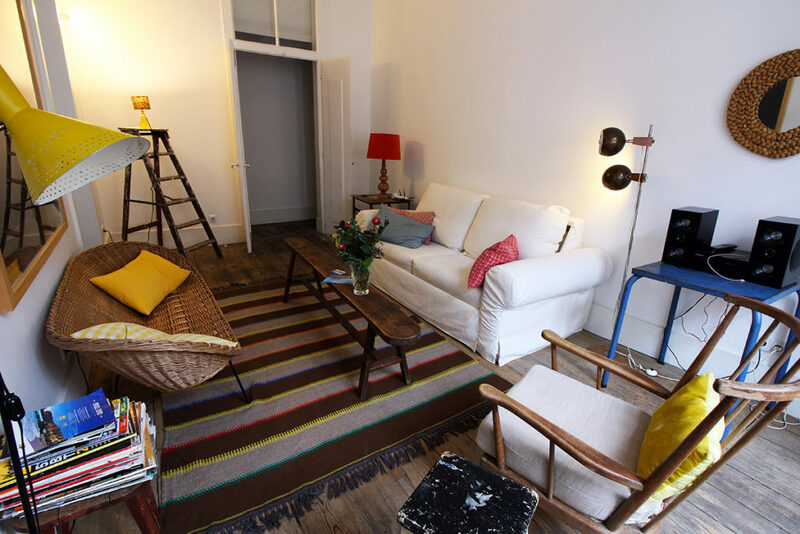 Baixa House takes its name from the very central district in which it is located, Baixa. From here everything can be reached on foot: Praca do Comercio, the Cathedral, Rua Augusta, the Elevador de Santa Justa, the Convento do Carmo and Rossio are all just a few minutes walk from Baixa House. The Alfama district, the most famous Miradouros, the Bairro Alto and the Castelo de Sao Jorge are also easy to reach. On top of that, the famous historic Tram 28 runs right under Baixa House! I found the location very convenient and, even after strolling around the city far and wide, I could not imagine a better place where to sleep in Lisbon.